It's chili time! Photo by Downtown Gadsden, Inc.
Come check out the dozens of chili recipes and enjoy our downtown shops, restaurants and bars. The event is free to attend. 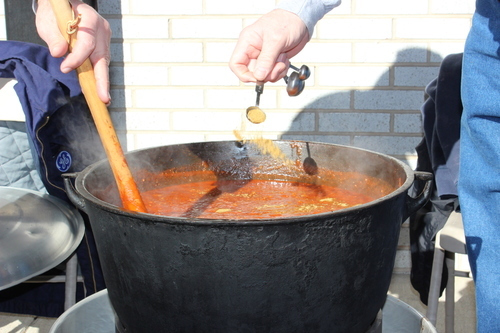 You can purchase tickets for the chili tastings for $1 each or 6 tickets for $5. Broad Street will be closed from 4th to 6th Streets. Parking is available in public lots on Locust Street or on Broad from 1st to 4th Streets and 6th to 7th Streets.